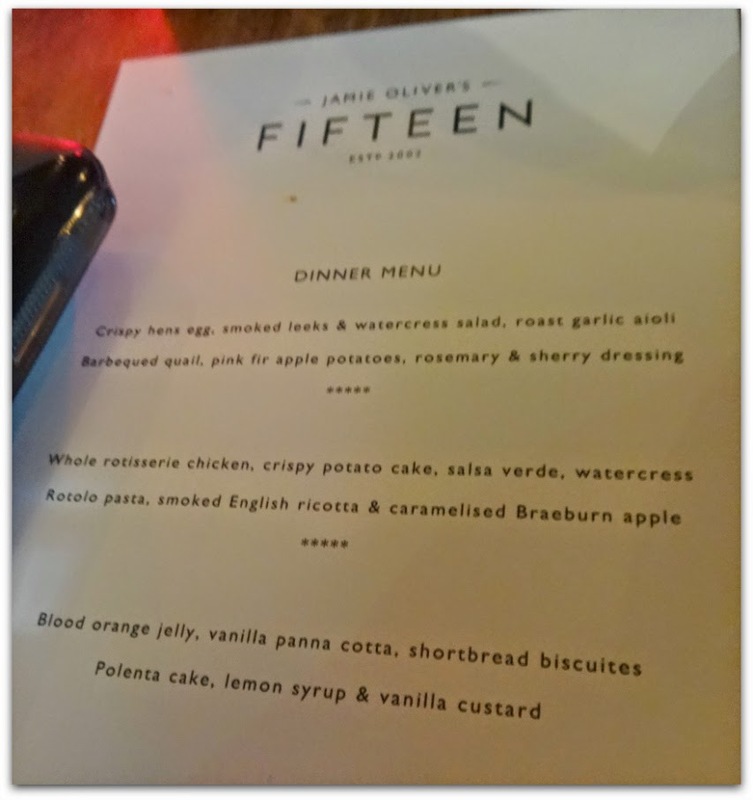 I had a fabulous night out at Jamie Oliver's FIFTEEN last night. The London branch, near Old Street. The original one that opened in 2002. Jamie Oliver’s Fifteen is a restaurant and bar near Old Street in Islington, London. We cook elegant, rustic, honest food that flicks your senses from classic, nostalgic flavours to new, inspired dishes cooked by super-skilled young minds. With a buzzing cocktail bar and a kitchen led by Jamie’s good friend Jon Rotheram, this is modern British dining at its best. I've been a member of Collective Bias / Social Fabric since last year. Being a member of #Cbias has quite literally made me a better blogger. They are the reason my photography has got better. They're the reason I invested in a new camera June last year. It's an exclusive members only network but it's about to grow. Significantly! We can look to the States for what is possible! So when #Cbias said they were having a "family dinner" last night, there wasn't anything that was going to stop me being there. I've worked in London all my life, but never in an office as funky as that one! 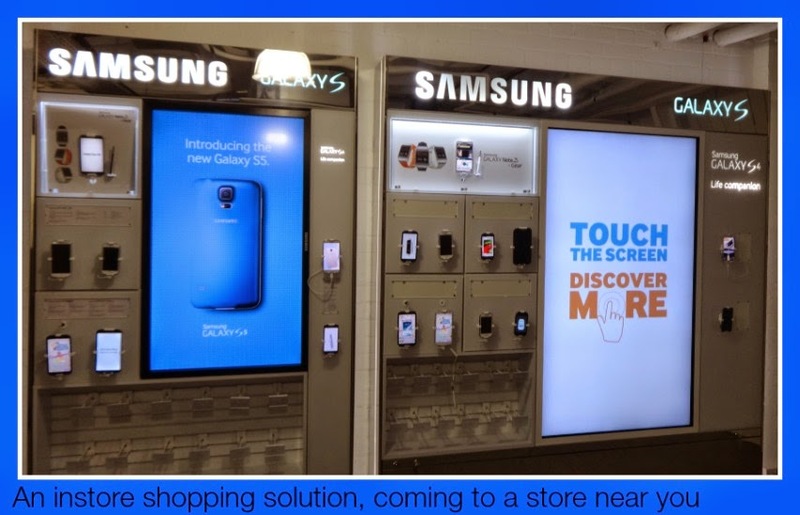 Mars London is a Shopper Marketing Agency. This is what it says on their site: they "consistently create and implement powerful campaigns that directly influence shoppers' behaviour". 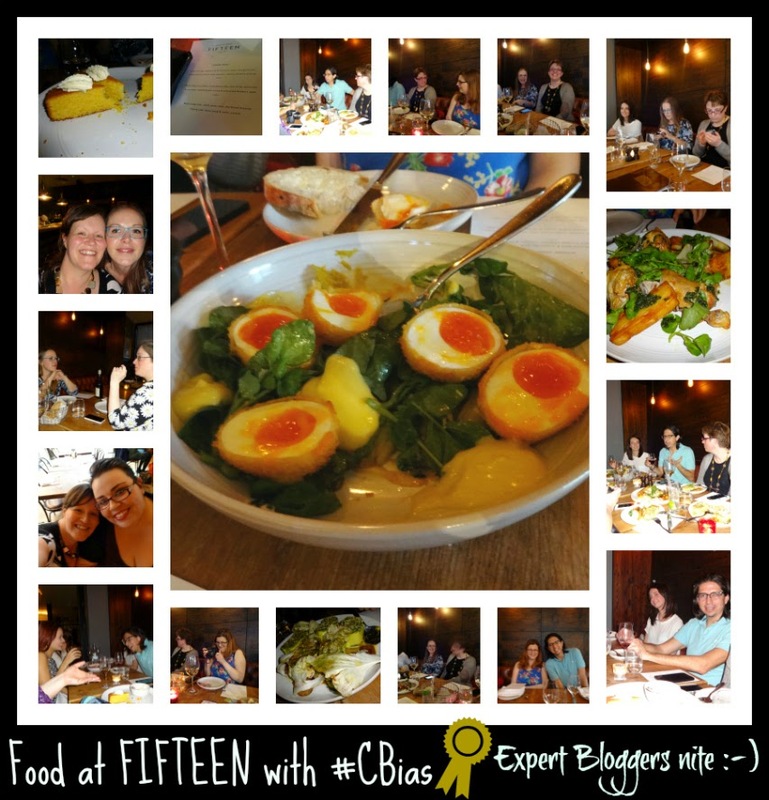 The highlight of the night, in addition to meeting Matt and Jo, was our night out at Jamie Oliver's Fifteen. Wow, what a taste explosion. My favourite things were the quail, the eggs and the polenta cake. The food and the service were both fabulous. Only trouble was, me and my big mouth, put my foot in it. I told the waitress that we were all on Twitter. She then told her Manager, and it kind of ruined the vibe. They were a little "tense" after that. I really regretted opening my gob, but I blame it on the wine. I won't be doing THAT again, as they were so much more relaxed, smiley and normal until I declared that we were all on social media. Ah well lesson learned. The only other odd thing was that all of the waitresses and waiters (if you are eating upstairs) make you go a long route to the loos (passed all of the downstairs diners), yet quite happily let you come back up the short route (there's a staircase "back passage" that goes straight to the loos but they quite literally blocked our path). We had a set menu, which normally I would not be a fan of, but it was refreshing to have the choice taken out of my hands. It also meant I got to try things I wouldn't normally, which is a good thing. The food was plentiful, on sharing platters, that never seemed to run out, apart from when I had the last 2 eggs (could not get enough of them) and I polished off the shortbread as I was the only one who wanted coffee. To all those who said "it will keep me awake all night" - it did! Yawn! I had quite a few large glasses of white wine and am hungover today. Aaron missed me a lot last night, but this morning, he was 100% a Daddy's boy. He really rubbed my nose in it that they bonded last night. He's been getting more and more a Daddy's boy in the last few weeks. I think he loves the play fighting and the rough and tumble. Plus, Daddy is a lot calmer if he falls or hurts himself. It's lovely to see the huge Dad and son bond that happens when Aaron's old enough to play football and have full on conversations with his Dad - incredibly cute to watch. The ONLY thing I did not like was the Watercress Rotolo Pasta. It just tasted too heavy on the watercress. Don't get me wrong if I was on a detox I would have loved it, but it didn't go with how indulgent everything else tasted. WHAT a good night though. Had such a laugh with Helen and Michelle, who I got to travel to the station with too. I've met both of those ladies several times, so it was also great getting to know two new lovely ladies: Chloe and Sarah. I saw Lilinha too fleetingly but gave her a brief hug. Of course, we ALL chatted to our "boss" Jo who was looking VERY glamorous after a photo shoot earlier that day. Even though Fifteen was the highlight of the night, it was FABULOUS listening to Matt and Jo talk about Collective Bias from 1600 to 1800, before we went to dinner. Seeing the PowerPoint slides took me right back, in an instant, to my "work" days and it was exciting using that business side of my brain again even if it was only to listen and digest what I was hearing. Exciting plans ahead! Indeed! If there is anyone I have forgotten, then I blame it on the hangover. Urrggggh. Sounds like it was a great time. 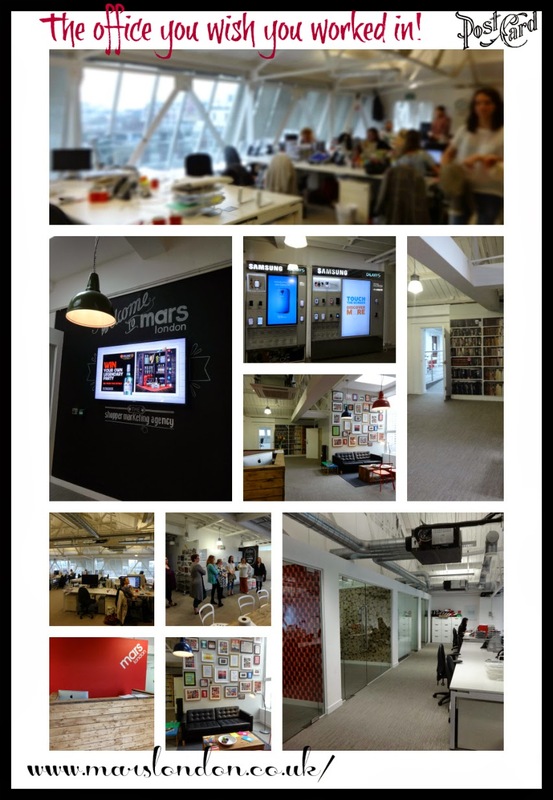 Very jealous about you guys getting to see the MArs London offices - shopper marketing was part of my old job, I miss it! and the food looked amazing. Wish I could have made it too. Wow, fast work getting this post up! It was really lovely to meet and chat with you at yesterday's dinner - I thought it was just the right sized group for a casual, social dinner and I've definitely come away with a great new list of bloggers to follow. The polenta cake was my favourite thing on the menu, yum. I've been on your blog this morning honey and WOWSERS your photography is formidable (said in the french way!). WOW! OMG I can't believe you've published this within 10 hours of getting home! It was a fabulous night and I'm really excited to be part of Cbias in the UK. Great to meet you too! I am like an over eager puppy dog when I am excited about something. That menu looks lovely, could quite happily eat the lot right now! Sounds like a wonderful dinner; we had a dinner last year in Bristol with the Cbias team at Fifteen here and it was lovely! Wow girl - you got right onto this one!! I've not even opened up the photos I took last night!! Although I've put in my idea, so keep fingers crossed for me!! Always lovely to see you, and so glad to meet a new bunch of lovely ladies - I couldn't chat to everyone, and even if I could, I probably wouldn't have heard a word - it started to get quite loud in there didn't it?! Disappointed that they would let us go down Jamie's back passage - oh well, the exercise the long way around helped burn off one or two calories of that rich indulgent meal!! Sounds great, I was a big fan of the initial Fifteen concept, good to see it's going strong.